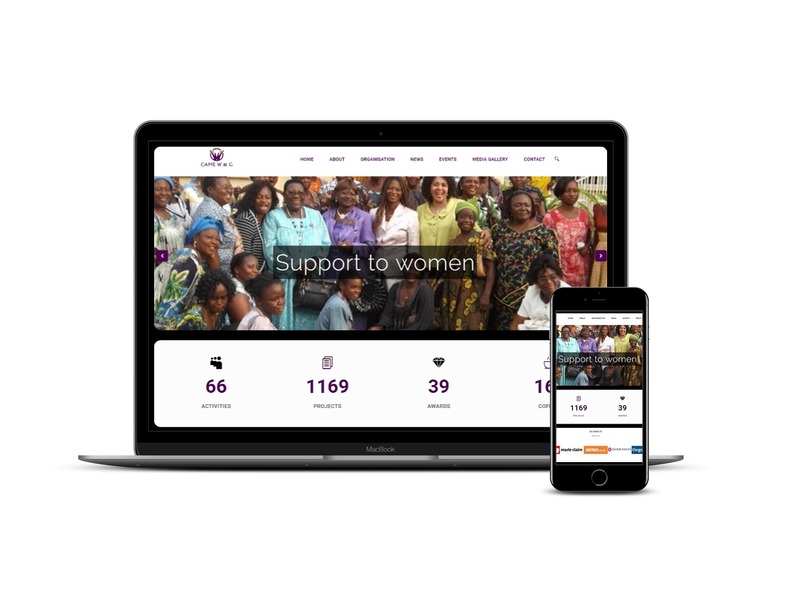 Our portfolio is diverse and growing rapidly. The Kylie Minogue at Home collection for the bedroom and living room reflects the glamour and sophistication the pop megastar brings to the stage. Opulent fabrics of shimmering organza, silky taffeta and iridescent weaves are lavishly embellished with sparkling sequins, diamante and embroidery, creating beautiful bed linen. A gorgeous selection of cushions and throws complement the designs. Be enchanted by the Kylie Minogue collection. MechanLink is your direct link to local mechanics in your area. 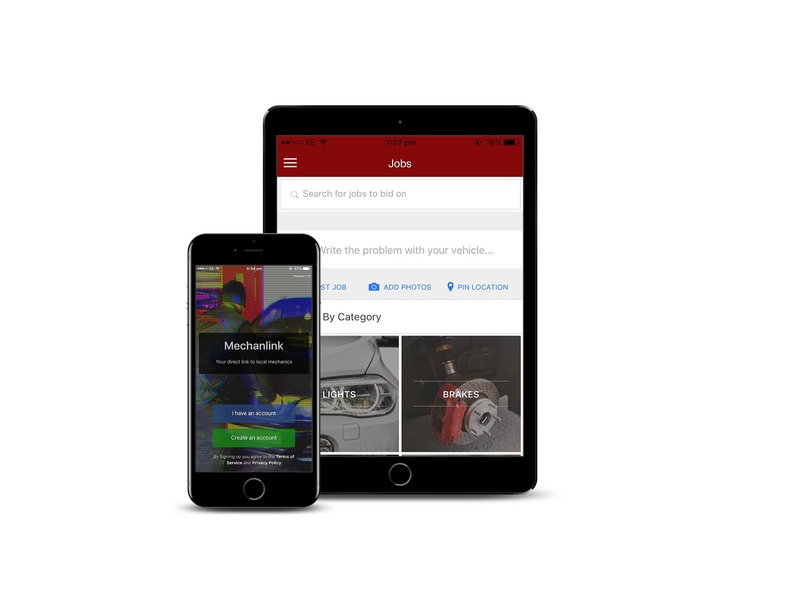 Using the Mechanlink app users can post jobs for mechanics to bid on. The jobs are problems they are experiencing with their vehicle or any vehicle related issues. Mechanics can also increase their business potentials and profitability by listing the several services they have experience and expertise in. 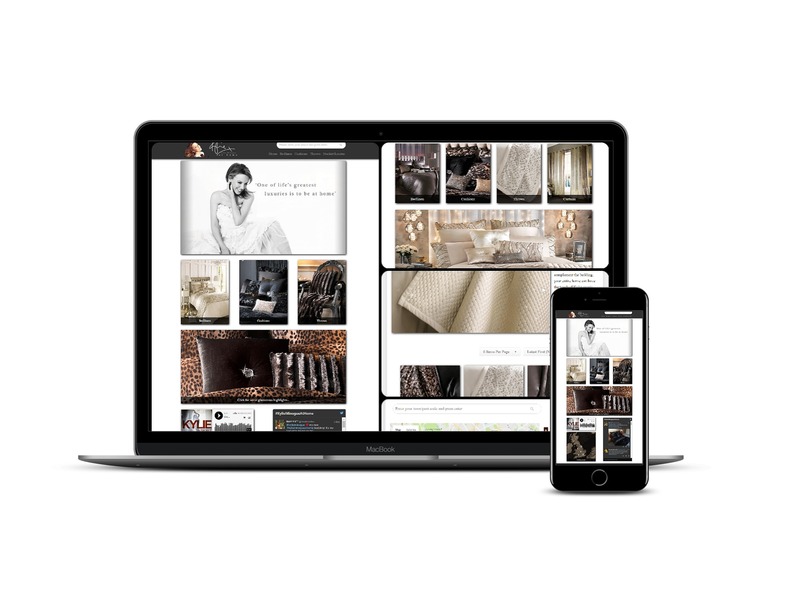 PerlAfric is a multi-vendor web platform, which gives vendors/sellers in the fashion industry the ability to showcase their products and increase customer reach and sales. This makes it very convenient for potential customer to find “Ready To Wear” (RTW) clothes/accessories and have access to original and unique creation, direct from the designers themself. A simple personal fitness trainer booking app with optional Live Remote Training. 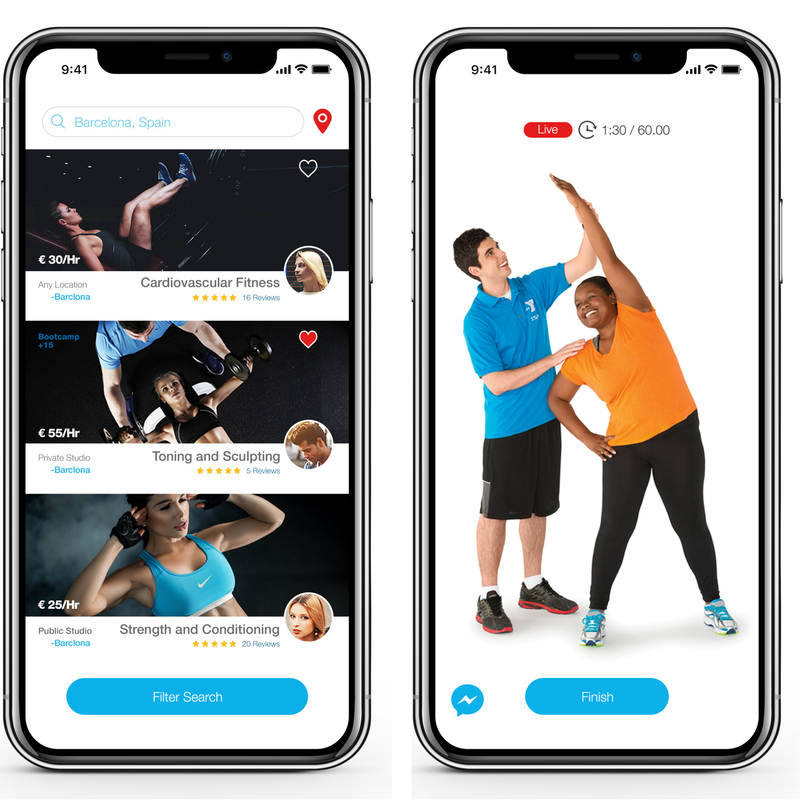 The app PTBooker, is making it easier for those who travel a lot or who cannot make it to the gym to be able to book a personal fitness trainer at their fingertips. Live remote training is just a click away with streaming available for a session with your booked personal trainer Or, you and your personal trainer can opt for a face-to-face session anywhere. A seamless and free way of analysing the what-if scenarios on the ranking of the winning suppliers on a comprehensive web dashboard. 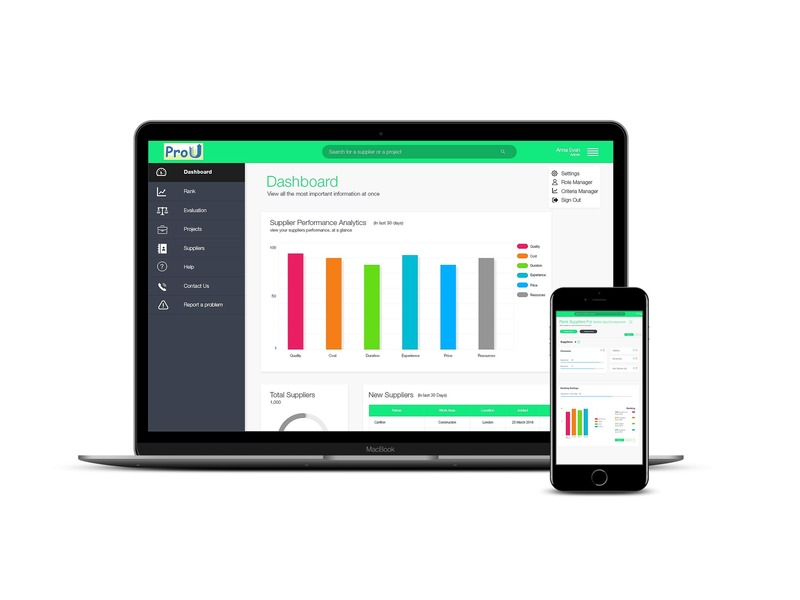 ProU is a service tool designed to assist companies to learn from past supplier selection decisions, to improve future decisions. Businesses can determine how effective, their supplier selection strategy is, based on supplier performance in projects. Entraide is an established charity based in the North of Solihull. Our aims are to support asylum seekers, refugees and other migrants living in Solihull and the surrounding area in order to facilitate their integration into society. They are currently the only organisation in Solihull providing support to over 450 asylum seekers, refugees and other migrants from 30 nationalities. 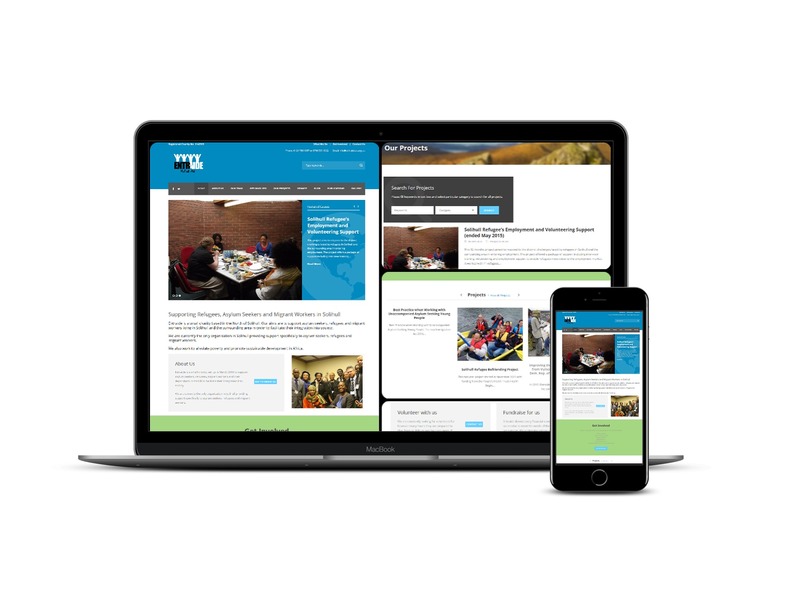 Have your tried our cost estimator?